The Prime Minister said it was not enough “to focus on violent extremism”. Theresa May says the “whole spectrum of extremism” must be tackled, despite a widespread outcry over the threat to free speech. Speaking in the USA, the Prime Minister said it was not enough “to focus on violent extremism”. However, The Christian Institute said the focus on non-violent extremism posed huge dangers for free speech. Theresa May was speaking to the Republican Party conference on Thursday when she addressed the issue of extremism. She said not only did terrorists themselves need to be defeated, but their ideology also needed to be eradicated. “That is why the UK has led the world in developing a strategy for preventing violent extremism”, she said. 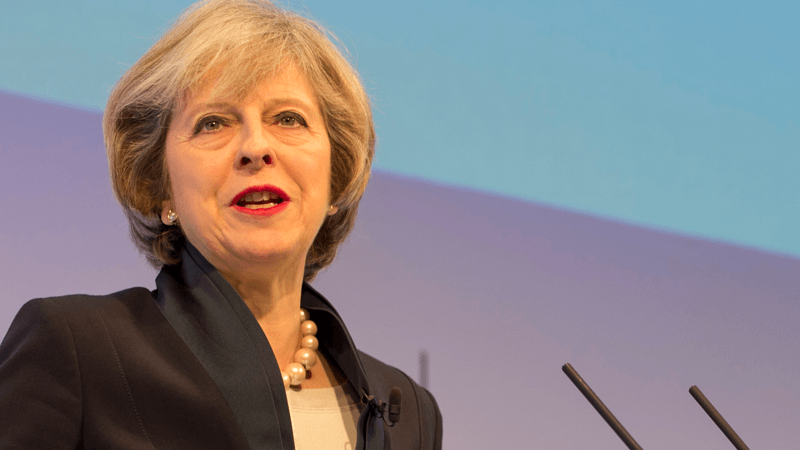 Colin Hart, Director of The Christian Institute, responded to the Prime Minister’s comments: “Theresa May is sadly right about ‘leading the way’ in tackling extremism. “She is taking this country down a path not ventured by any other modern democracy. 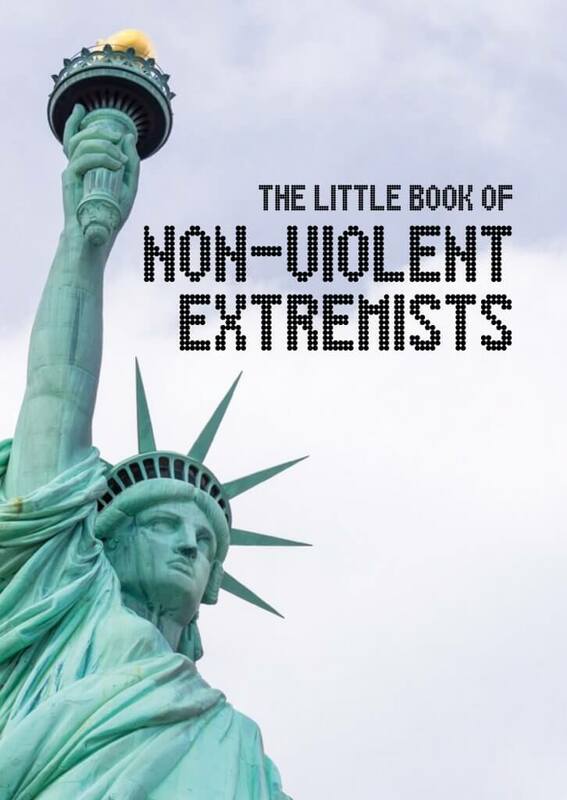 “Only the UK is seriously looking at legislating against ‘non-violent extremists’.